In Vorarlberg, Austria, lies the city of Dornbirn, which serves as the administrative center of the region. 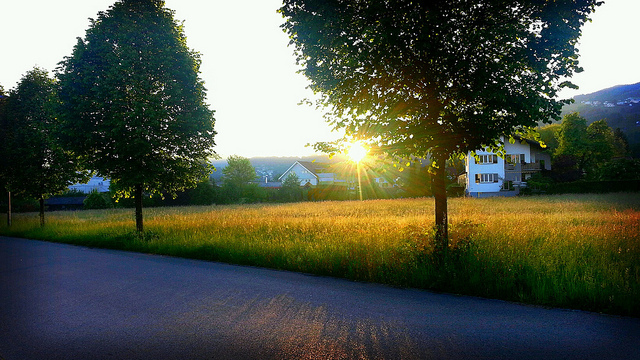 It also includes the cities of Hohenems and Lustenau. It is the largest city in the region and around the tenth largest city in Austria. 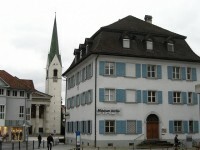 Therefore, Dornbirn is considered to be a major shopping center, ideal destination for shopping tourism. 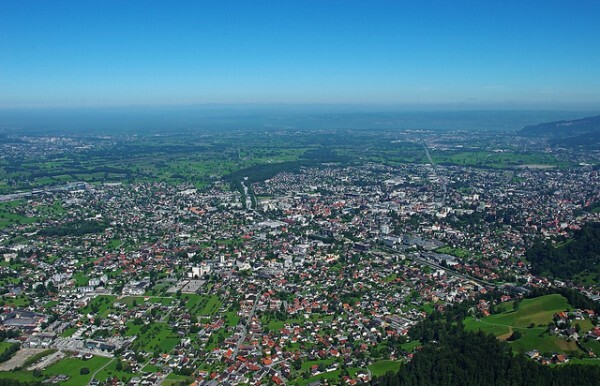 Nature enthusiasts will be glad to know that Dornbirn is located in the Rhine Valley at 437 meters above sea level, a height from which you have a beautiful scenery. The great decor is enhanced by the real cult of the environment, that the locals show, managing to emphasize the natural surrounding. Being located in the Rhine Valley, Dornbirn is a true transportation hub, being the starting pont of many buses and trains to all points of interest of the country. The city is also crossed by the A14, an autobahn going west. Note, however, that although is an Autobahn, the recommended speed for cars is 130 kilometers per hour, despite the rumors saying that there is only a minimum speed. You will certainly want to get to this privileged city, especially if you are a car lover, because Dornbirn is hosting the famous Rolls Roice Museum. The Rolls Roice Museum in Dornbirn is the largest of its kind in the world, situated on the A14, towards Gütl at the south exit of the town. In Dornbirn you can also visit the Museum of Natural History, where you can see with your own eyes how much the locals love nature. Dornbirn has a great cultural diversity. Here you get acquainted with many habits of all Austria. This is because the city is the meeting point of the four parts of the country, and it is close to Germany or Switzerland. These influences are the most visible in the architecture of one of the most popular attractions in Dornbirn, the main city square. You can admire the many architectural styles dating from 1600, but you can enjoy a very colorful night life, the market being the favorite place of the locals. In fact, the city is made up of several neighborhoods, each with its own customs and its specifics. These neighborhoods include Oberdorf, Rohrbach, Haltlerdorf, Watzenegg, Schoren, Kehlegg and the median area formed by the Upper Center and Lower Center. Eight km away, toward the Alps, lies the village of Ebnit, famous for the traditional foods that are very popular among the locals and the tourists and warmly recommended by our tourist guide. The city of Dornbirn is the perfect destination for those who want to learn more about the aspects of Austrian life and culture but do not have very much time.